 the cottage gals: Look what's new . . .
Look what's new . . .
Hey ladies....It is andrea from Illinois....how much for the white bird house with the red roof!!! I love it...Also...I am needing a cute little lamp in my kitchen...next post would you showcase your lamps? Booootiful collection! Just flying by to wish you a happy Halloween and to invite you to our "Show Off Your Cottage Monday".... every Monday, at the house in the roses!